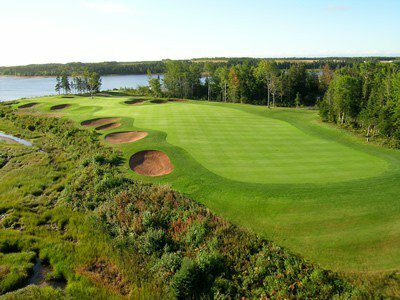 This red sandstone, 18-hole championship golf course designed by award winning architects, Dr. Michael Hurdzan and Dana Fry, opened July 1999. 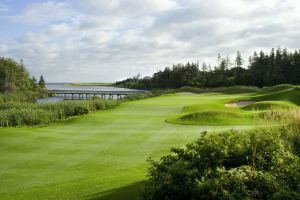 The course offers an appealing blend of traditional and contemporary architectural designs with some of the most memorable bunkering patterns in all of golf. 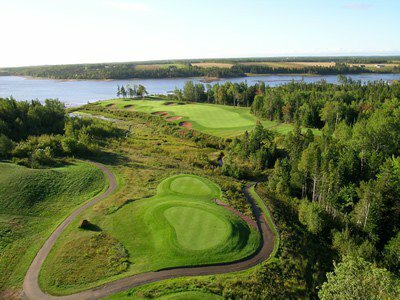 Expansive fairways lined with luscious pines and the tranquil Brudenell River meander through some of the most stunning beauty that PEI has to offer. 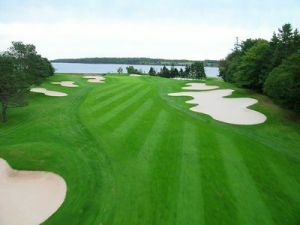 Dundarave is not yet in our pool of Golf Courses for orders.